James C. Burns discusses the new independent film COLDWATER and his career. This film, seemingly based on five stories that are intertwined with a mysterious locker is not what is expected. 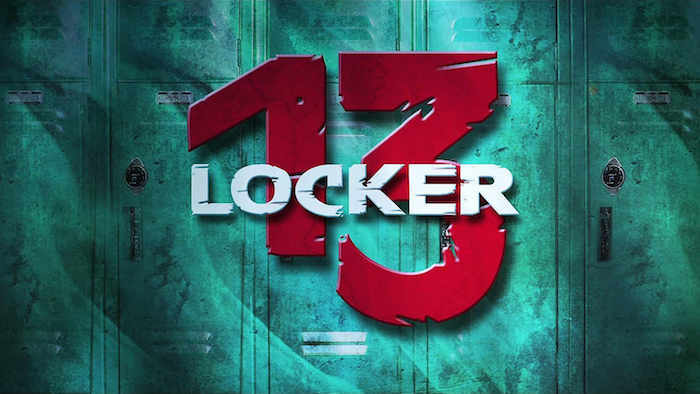 Anyone who viewed the trailer would expect it to be about the mystery surrounding one locker, but it is actually five short films loosely tied together with the inclusion of a “Locker 13” in each.